You will not want to be anywhere else when we release our famous Merlot and, Flash Gourd’n Pumpkin Beer as part of the 6th Annual Release Day. 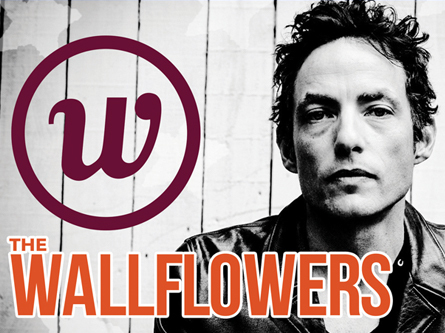 This year features Wallflowers with special guests Eve6, Lit and Blessid Union of Soul. This festival will also feature a food truck mash-up, beverage stations throughout the property, and so much more. Mark your calendars for a summer music festival and release party benefiting our friends and family in the armed forces! 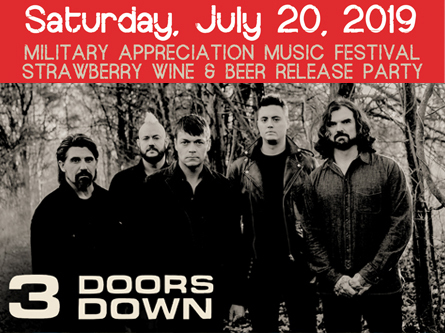 This year’s event features 3 Doors Down, with special guests Tonic, Ben Gallagher and Gentleman’s East! !